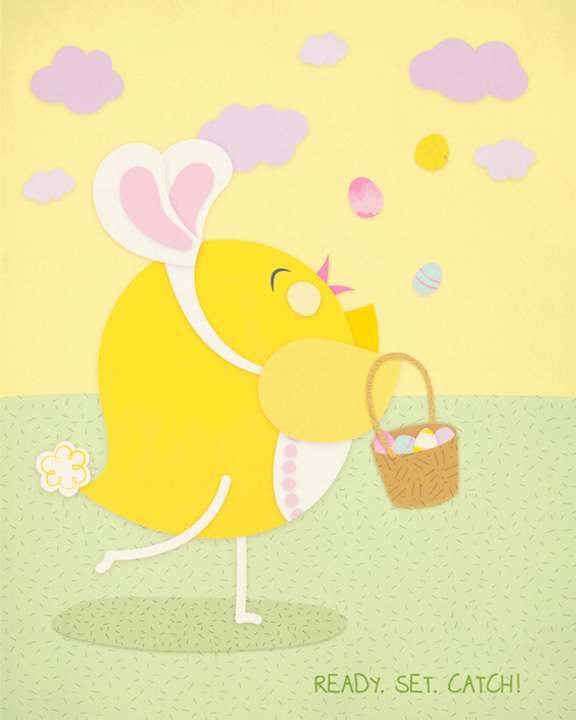 Jasmine Habart — A blog that makes the heart smile: Happy Easter! I'm so happy I found you on Etsy. Your paper goods are awesome to a T. The chick is super cute! 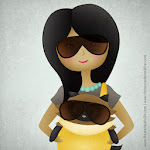 I am so going to follow your blog!